We did it, everyone! 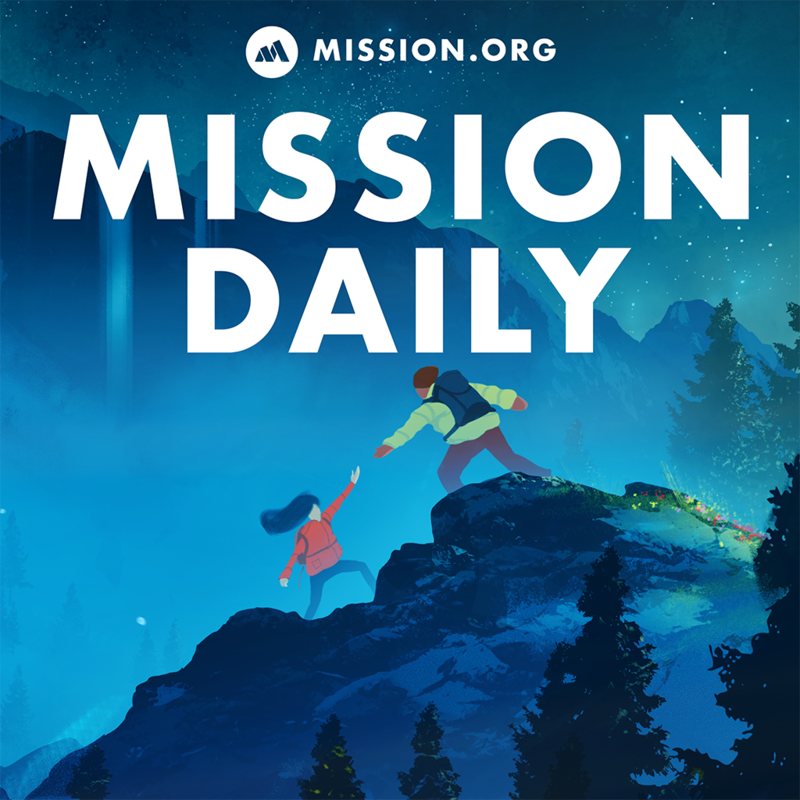 The Mission Daily has surpassed one million downloads, and we couldn’t have done it without you. Thank you so much for listening. We promise to continue to bring awesome content to you for the years to come. In this episode, Chad and Stephanie discuss how to create more opportunities by identifying new platforms for opportunities and learning to develop a social presence.